A Fascinating Hanamachi Atmosphere Remains Here. 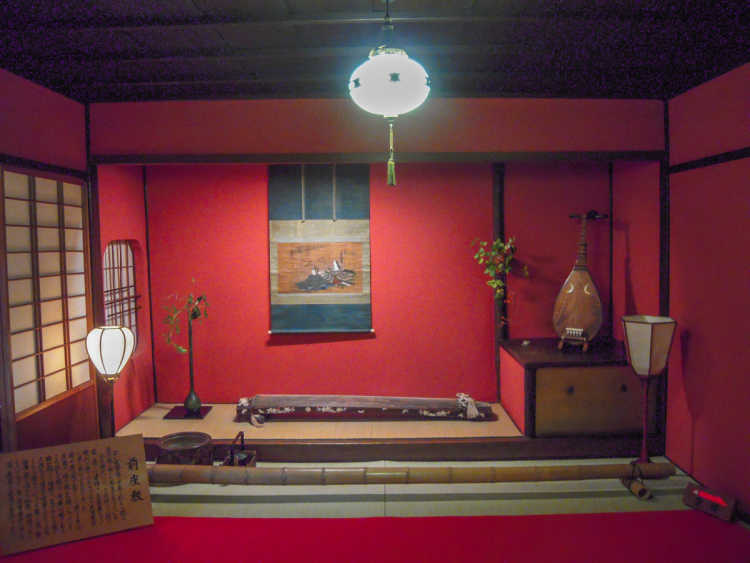 An Important Cultural Asset 'Ocha-ya' With A Long History. There's a lingering scent of old times here and there in this representative structure of 'ocha-ya', and you can feel like a time traveling to Edo period. Such an elaborately, gorgeously and dignifiedly made house in Higashi Chaya Machi had been once set as high valuation as Kyoto Gion. Feel the fascinating atmosphere.